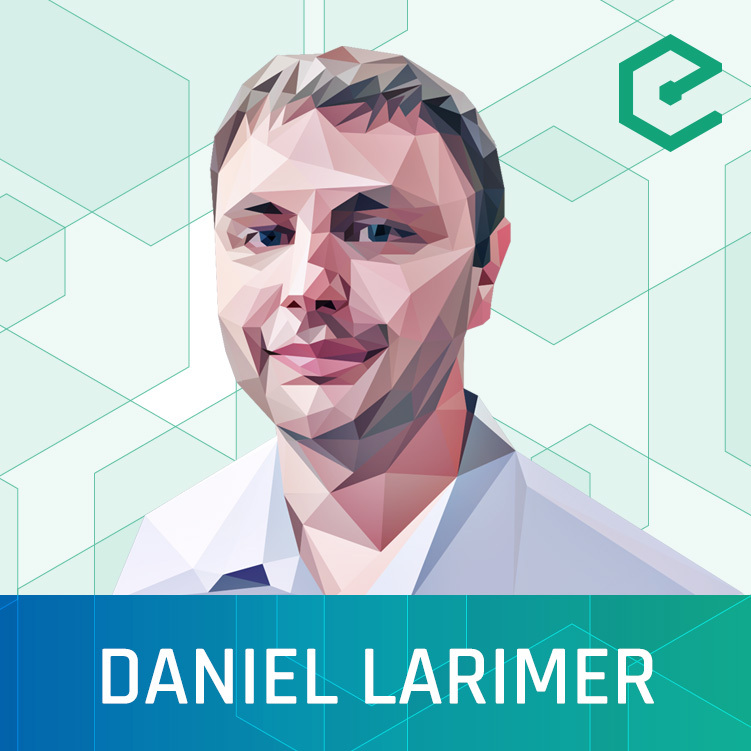 After Bitshares and Steemit, Dan Larimer’s latest project EOS has also gathered lots of attention. Their record-setting crowdsale has already raised $300m and is continuing for another year. Dan joined us to discuss his journey in the industry, what connects the different projects, how EOS works and how the EOS crowdsale works.